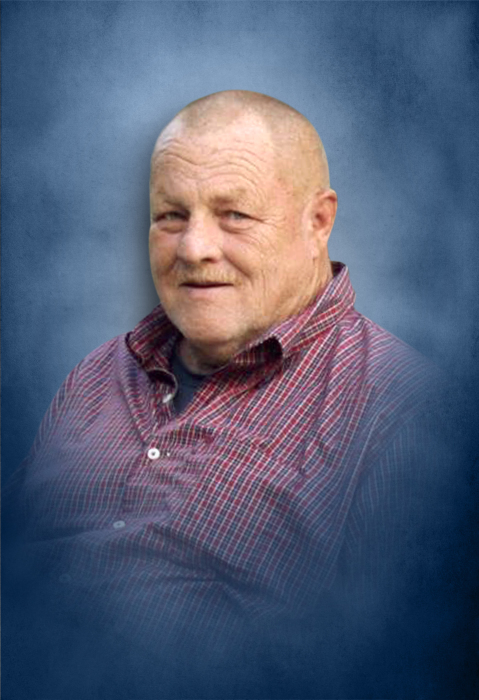 Johnnie Lee Davis, Sr. age 64 passed away Friday night at his residence. He was born October 4, 1954 to his parents, the late Joh Dyer and Ida Lee Kirby Davis. In addition to his parents, he was preceded in death by his son, Johnnie Lee Davis, Jr. He was a nursery worker and non-denominational. He is survived by his wife, Stephanie Davis of Lebanon; 3 children, Shelia Davis of Cookeville, James Davis of Gulfport, MS, Crystal Murphy of Crossville; 5 step-children, Angela Thomason of Baxter, Janda Hendrixson of Smithville, Shea Foster of Smithville, Arianna Matthews of Smithville, Arrion Matthews of Smithville; 1 sister, Rita Matthews of Smithville; 1 brother, Earl Kirby of Crossville; sister-in-law, Lori Keith of Lebanon; 14 grandchildren; 9 great-grandchildren. Funeral services will be conducted 3:PM Tuesday, March 19, 2019 at DeKalb Funeral Chapel with Bro. Nathan Thomason officiating and burial will follow in Eastland Cemetery. Visitation with the family will be on Tuesday 2:PM until the time of the service at 3:PM. DeKalb Funeral Chapel is in charge of the arrangements.